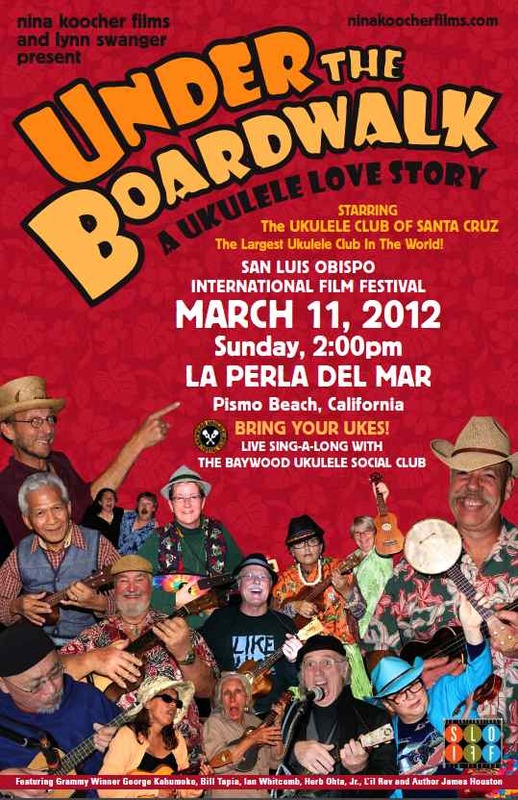 The Baywood Ukulele Social Club will perform three songs prior to the San Luis Obispo International Film Festival screening of Under The Boardwalk: A Ukulele Love Story starring the Ukulele Club of Santa Cruz. 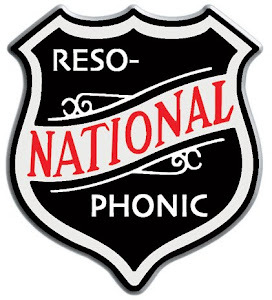 We'll perform at 2pm on Sunday, March 11. The venue is La Perla Del Mar in Shell Beach, CA. Cost for the film is $10 for adults. Here are links to the songs in the key of C.
Email dville (at) teleport.com if you'd like to join us!